If/Then Short Documentary Program – Submissions Now Open! Submissions are now closed for the 2018 IF/THEN program. See the selected projects at DOC NYC PRO on November 12th. DOC NYC is thrilled to announce a new partnership with Tribeca Film Institute (TFI) to support the art of short-form documentary storytelling. DOC NYC and TFI are inviting storytellers coming from the American Northeast to apply for a new pitch opportunity during the 2018 DOC NYC Film Festival. 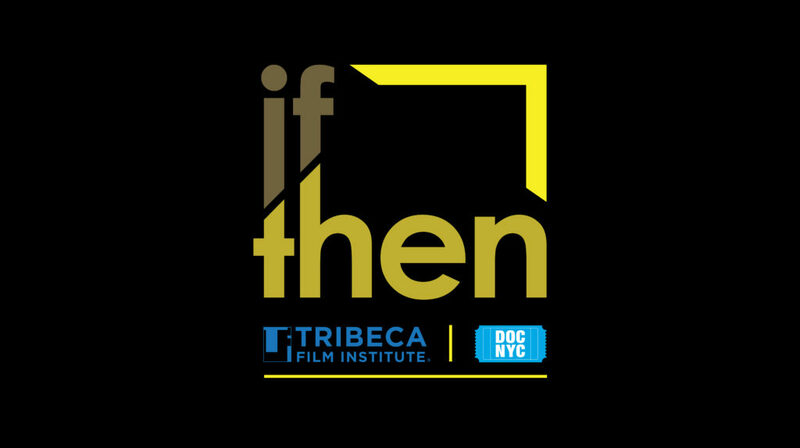 Sim NY is a proud partner of Tribeca Film Institute and will provide a Festival Finishing Package for our IF/Then pitch competition winner. The short film package is comprised of picture, sound and deliverables from our award winning talent. POV (American Documentary) will additionally provide a $1,000 cash prize + mentorship to a second project. Applications are only accepted via our online submission form at this link. All stories and storytellers coming from the American Northeast. These 11 states include: Maine, New York, New Jersey, Vermont, Massachusetts, Rhode Island, Connecticut, New Hampshire, and Pennsylvania.